"It is a very clear and well turned book and I want to congratulate the authors. 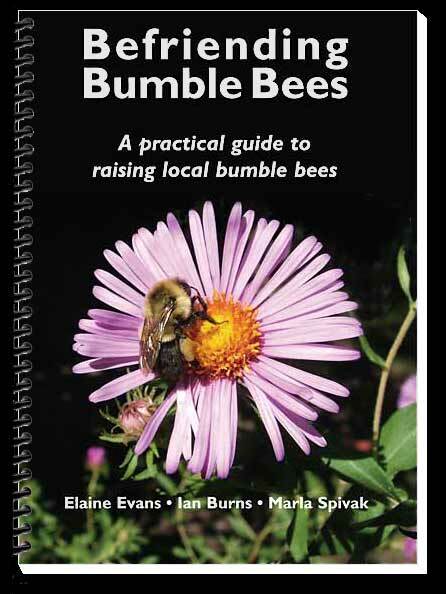 Unfortunately nobody in France and other countries has tried to publish such a guide on bumble bees. Though species are different in North America and Europe, I will recommend your book because you have described common management rules."